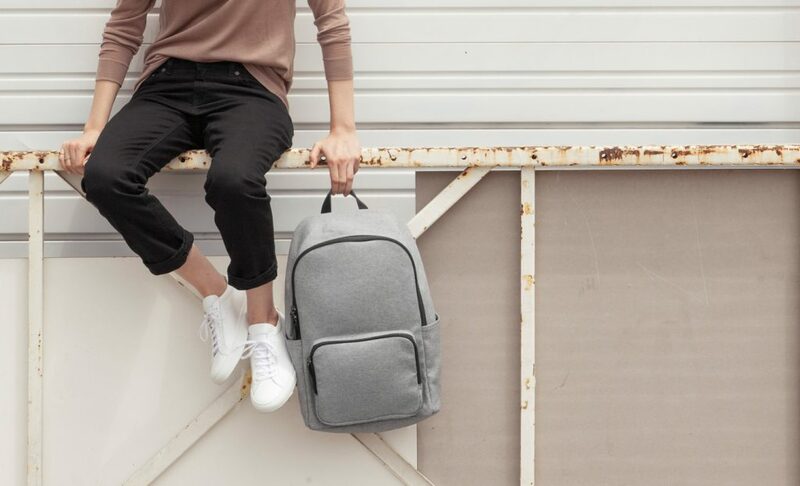 While the ready-to-wear industry is regularly pointed out for not complying with environmental and social standards, brands are attempting to make a difference with production methods combining ethics and transparency. 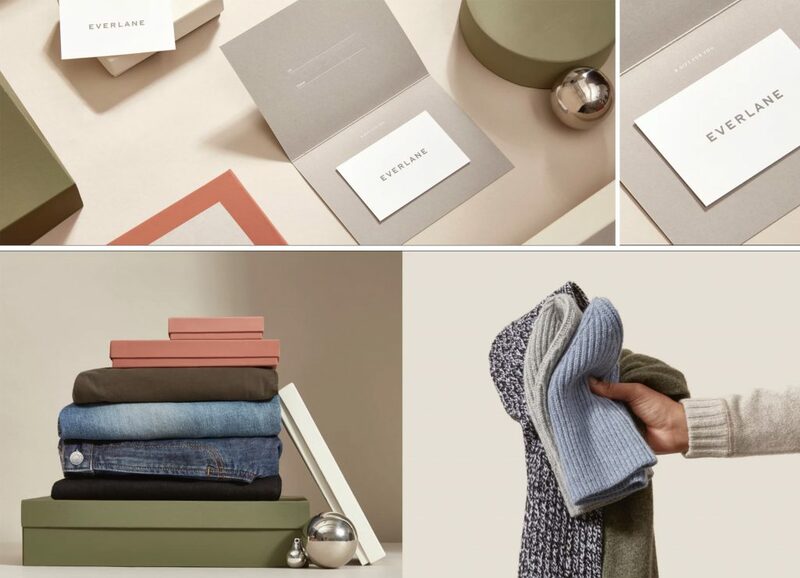 This is true of the American brand Everlane that, since 2010, has been working to successfully show the possibility of a viable alternative to the prevailing excess consumerism. It all began eight years ago with a simple ready-to-wear e-shop founded by the duo Michael Preysman and Jesse Farmer. 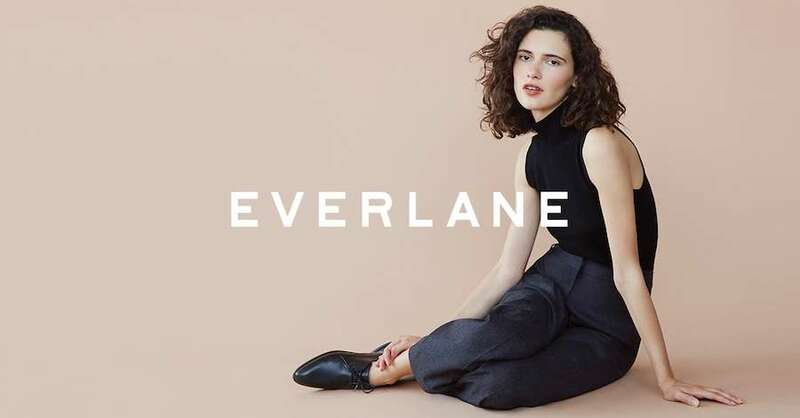 The foundations were laid from the outset: Everlane would manufacture basics that were poles apart from trends and their extremely limited lifespan. 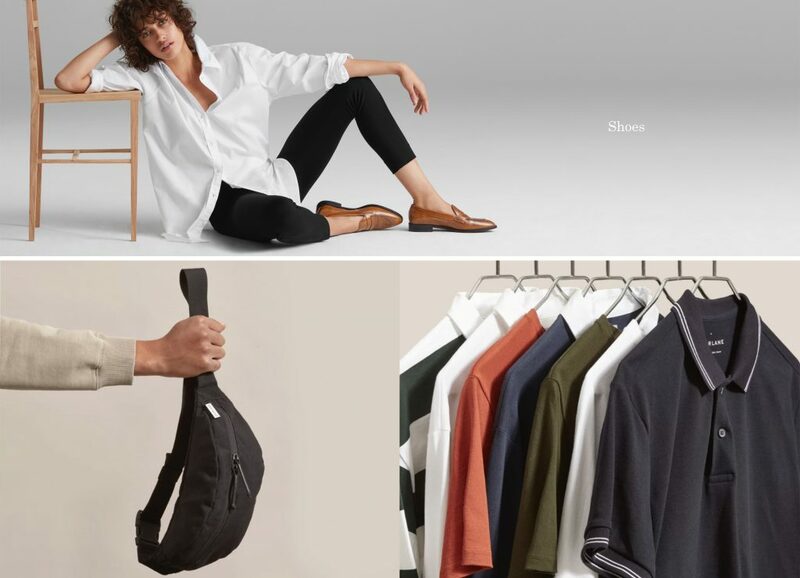 A fund-raising campaign and two stores later, the label that has become J.Crew’s main rival is continuing to apply the same formula. 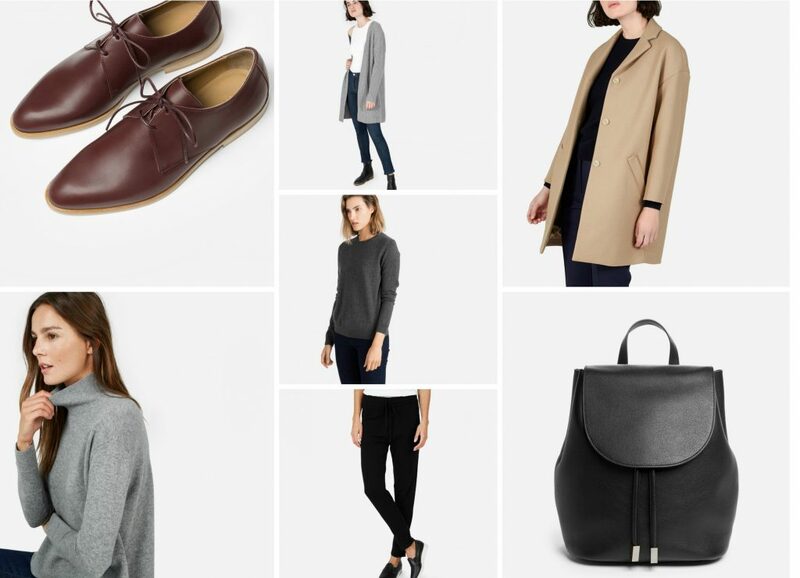 Male and female wardrobe essentials, cashmeres knitted with care, Italian leather loafers and Peruvian cotton T-shirts have all been designed to last in carefully chosen factories. Working conditions, pay and hours: everything is scrutinised before giving any suppliers the responsibility of creating their collections. And that’s not all. 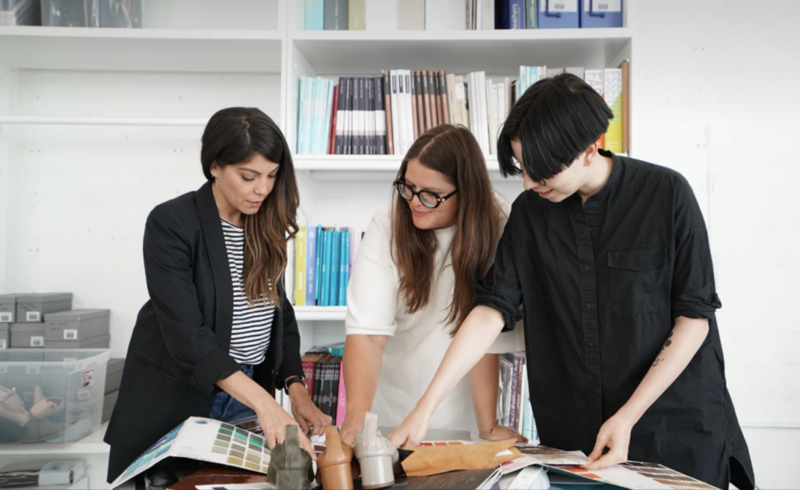 From the first pencil stroke to the arrival in stores, Everlane displays a radical transparency concerning its production process, as well as the cost that each step adds to the final price. Design, raw materials, manufacture: everything is indicated. The aim? For people to understand and, by extension, accept the figure displayed on the label of the garment presented in the store. For example, on its website, the brand reveals that for a pair of jeans sold for $68, the real cost is actually $28, which includes $12 of raw materials, $7.50 of labour and $1.90 of transport costs. A simple sum revealed, which nowadays allows its designer to sell these famous jeans, T-shirts and cashmere jumpers in their thousands.